Our Internal Shutters come in a range of materials, colours & finishes to meet your needs. External Shutters come in a range of materials, colours & finishes to suit your requirements. 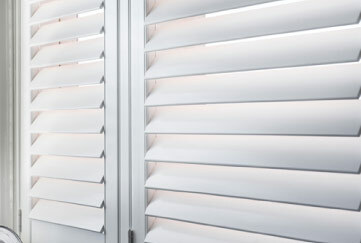 Kawana Blinds takes the time to understand your requirement and can supply and install Internal Shutters and External Shutters in a range of materials including Basswood, PVC & Aluminium. Our shutters come in a range of colours and finishes so we can assist you in achieving the best result to suit your home. Want a FREE Shutters Measure & Quote? Simply call or email the Kawana Blinds team and we’ll come discuss shutter options that best suit your needs.